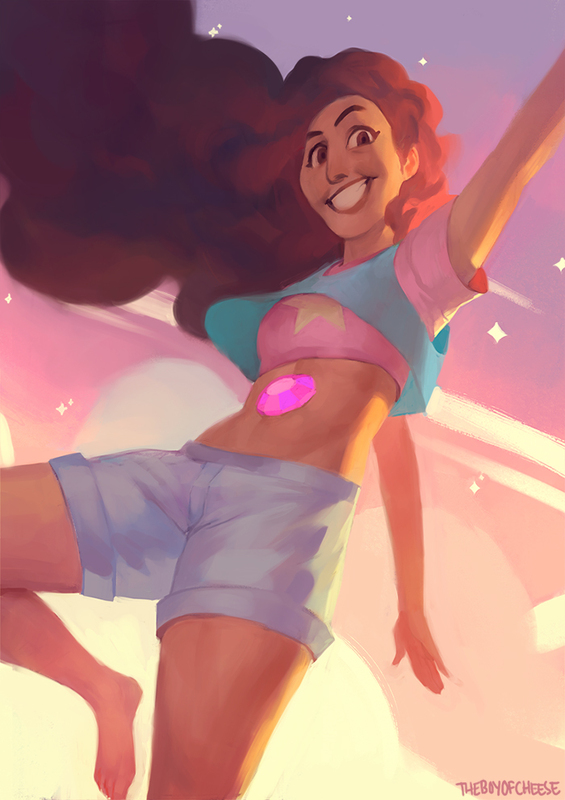 It's so cool that Stevonnie can be a representative of nonbinary people. They are truly a groundbreaking character in the animation world. Story: Keep Gotham City Weird!